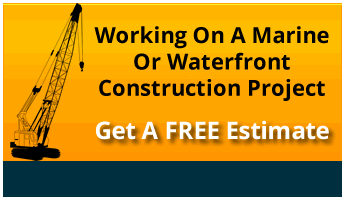 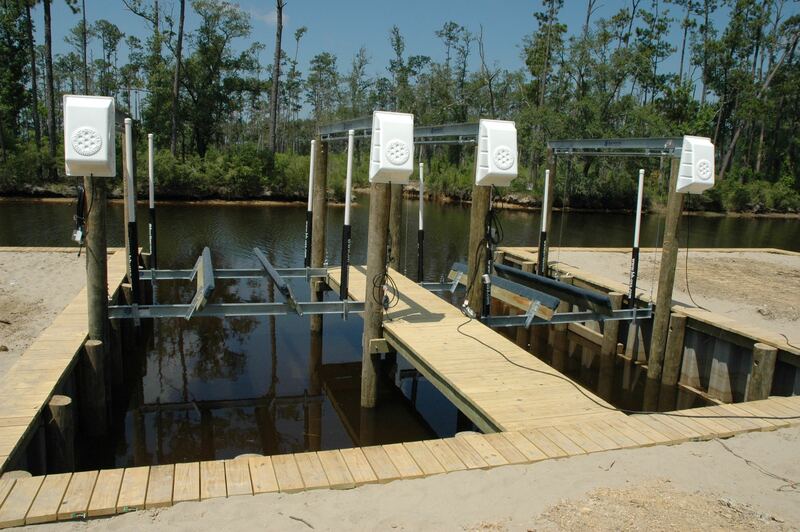 Find out the reasons to choose a Gill’s Crane to build your boat dock. 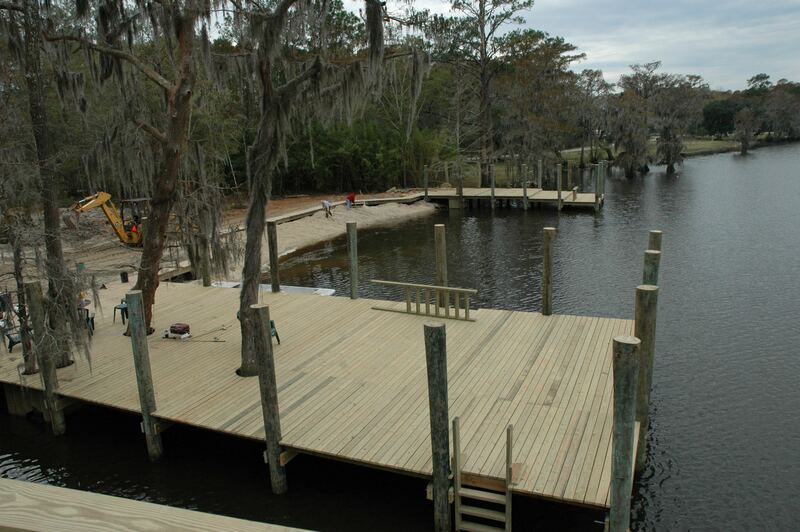 A boat dock is an important part of any water-front construction project in which you hope to use or type of marine vessels and boats. 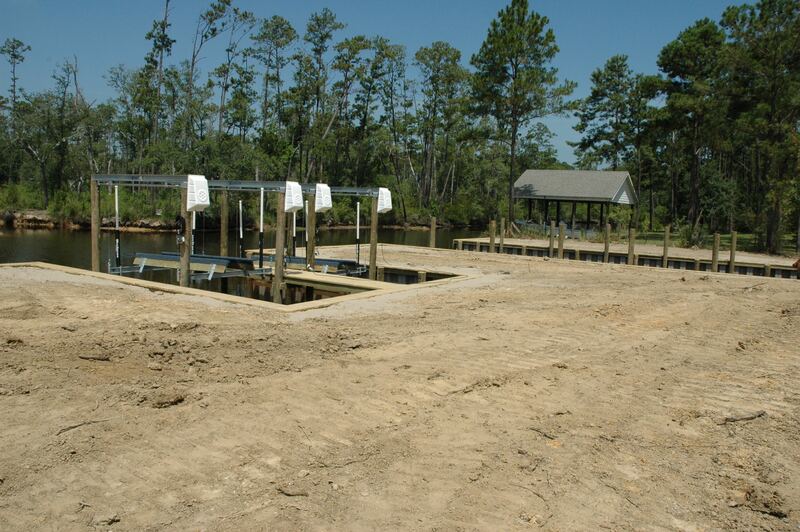 Getting your project off the ground right is important. 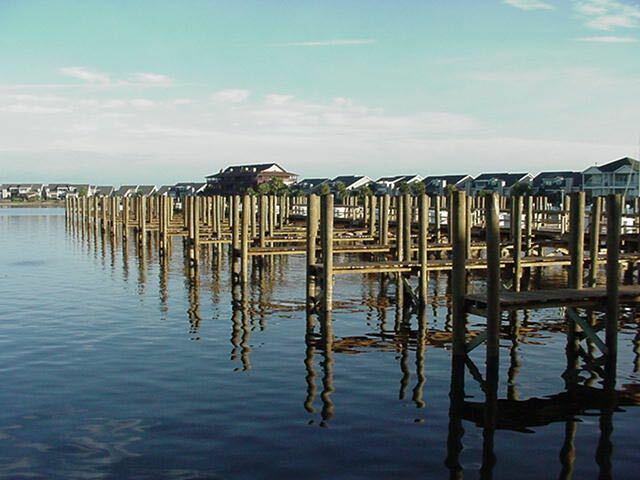 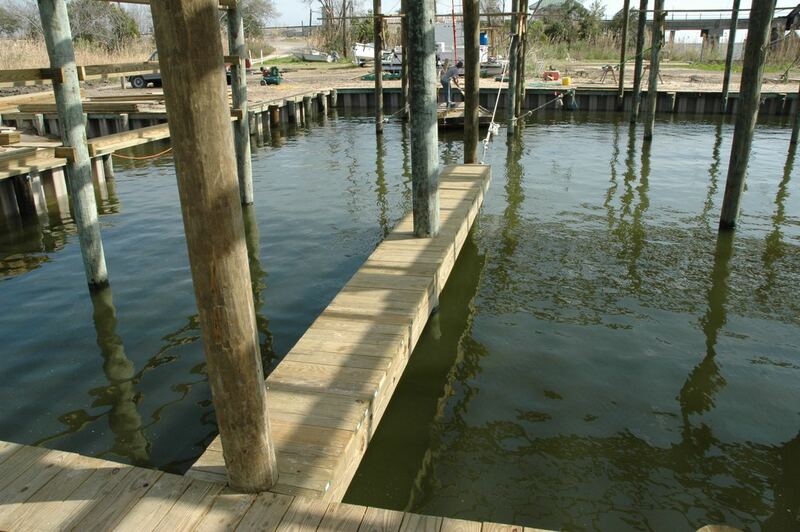 A well-constructed dock can last for years, but a poorly constructed dock or bulkhead system can begin failing quickly. 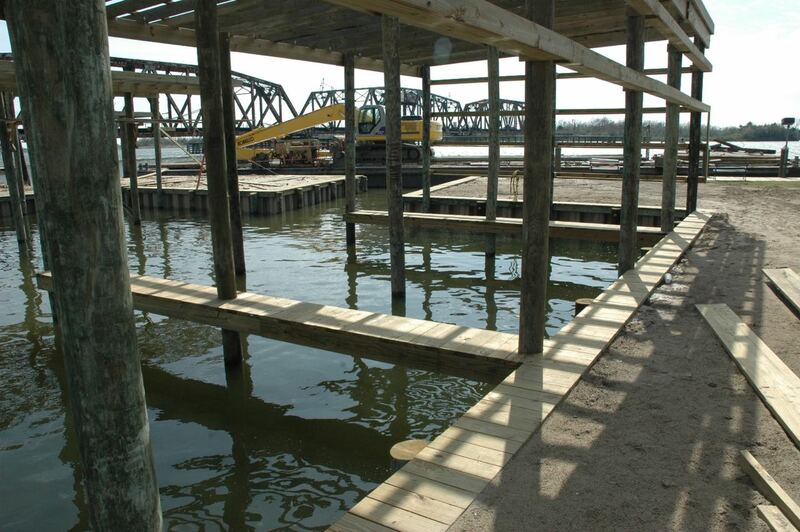 Trust Gill’s Crane Service to have the experience and proper equipment to get even the most demand dock projects completed smoothly. 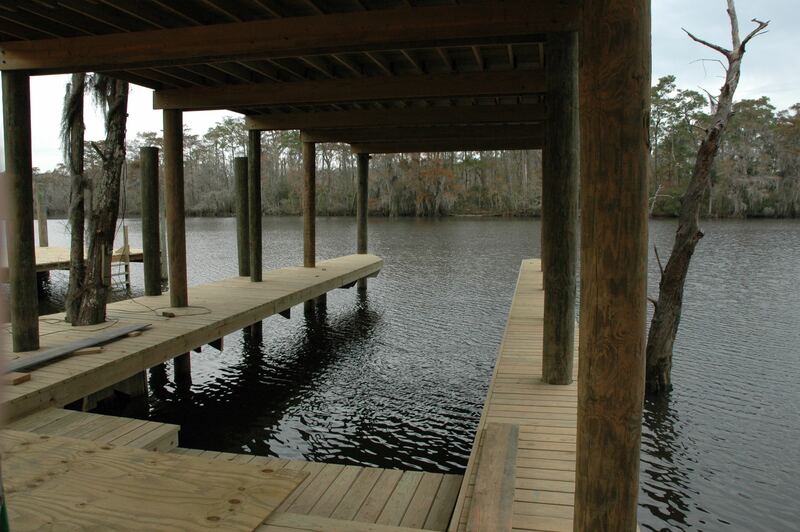 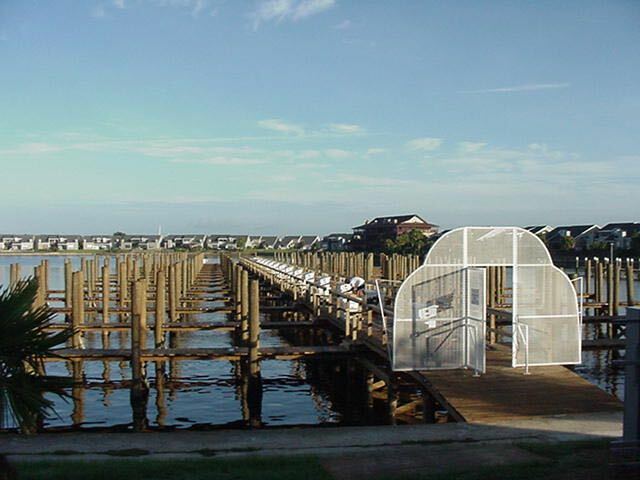 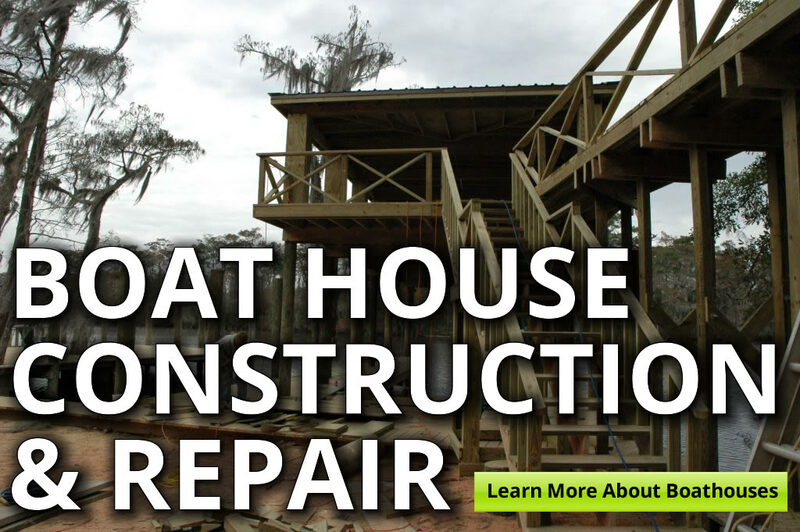 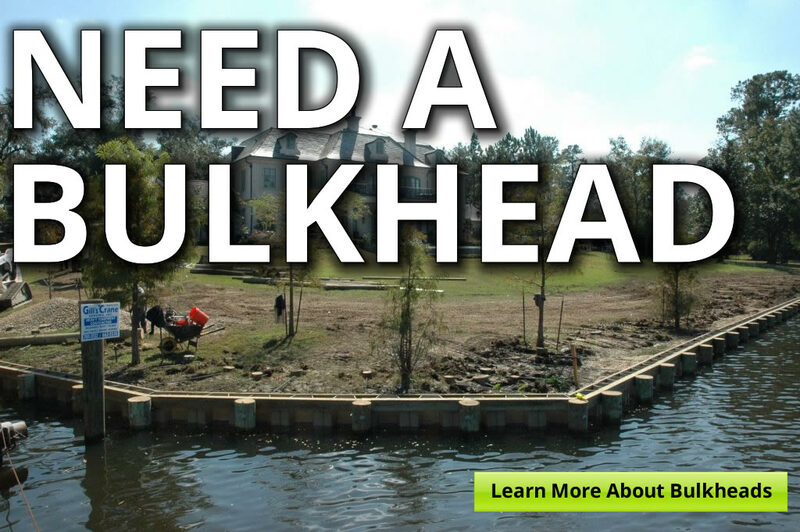 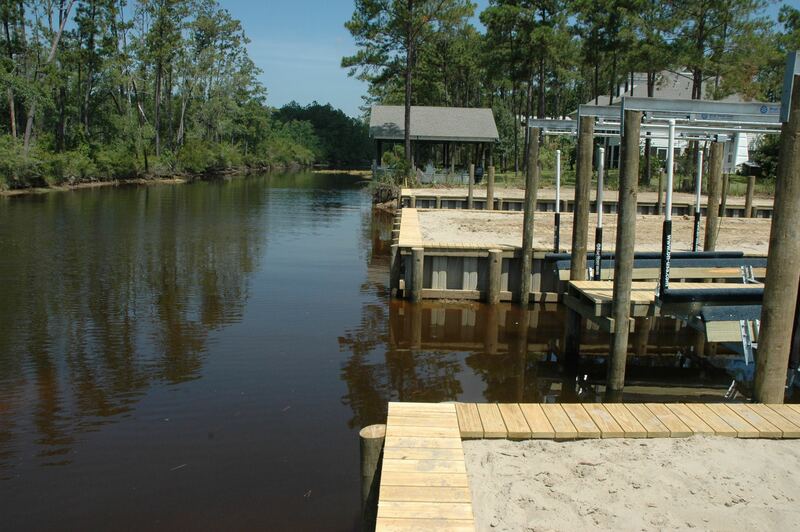 Give us a call at (504) 662-5530 for more information on how we can help get your dock built and completed.